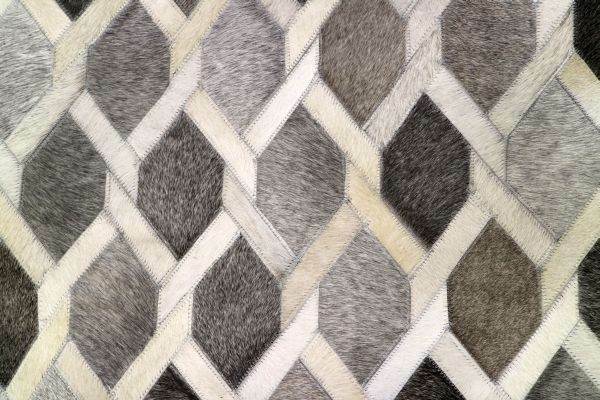 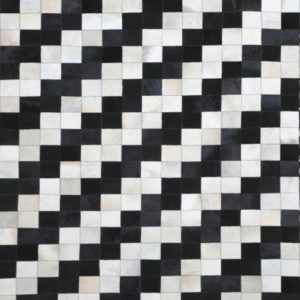 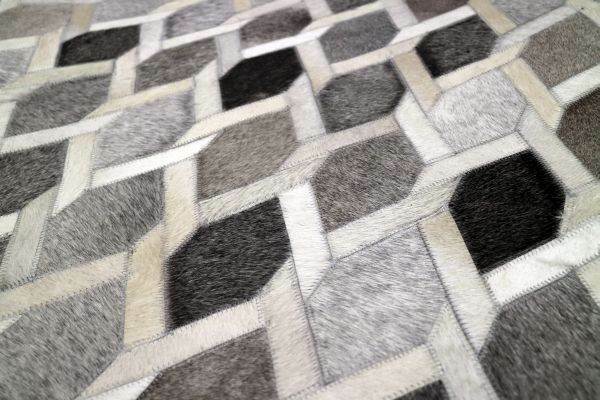 “Trellis” is a hand-made patchwork cowhide rug. 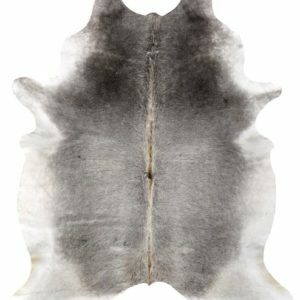 This cowhide rug is naturally stain resistant, very durable and easy to maintain. 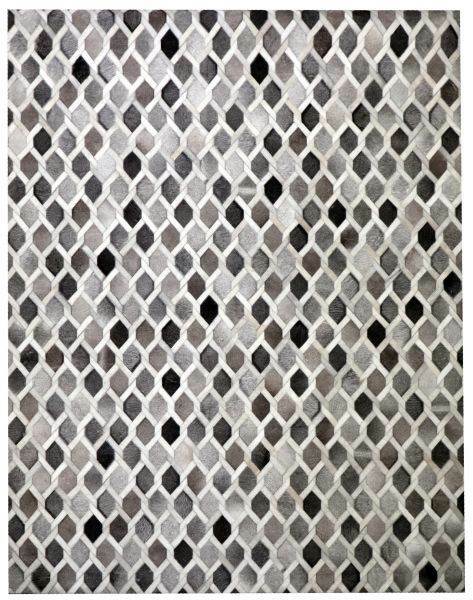 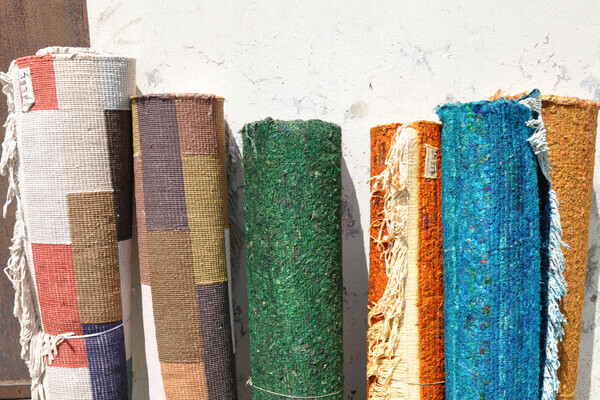 The low profile and neutral colourway means that this rug offers a very versatile and adaptable option for many interior schemes and spaces. 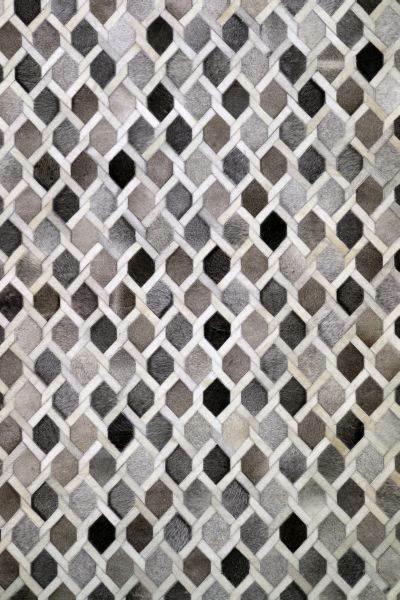 “Trellis” can be custom made to required dimensions.